You may have heard Marc interview Roger Kamenetz in the past. 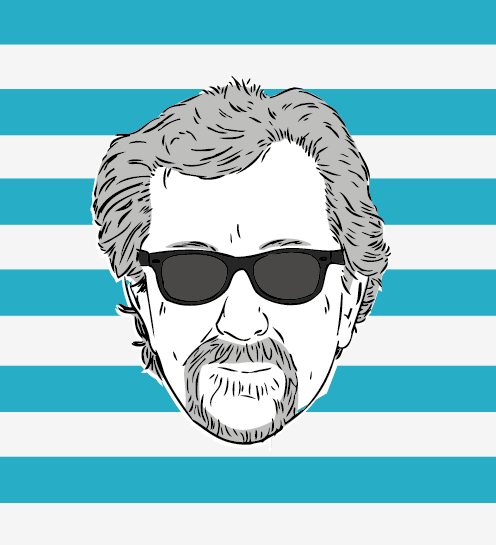 He's best known for two of his books, The Jew in The Lotus and Stalking Elijah. 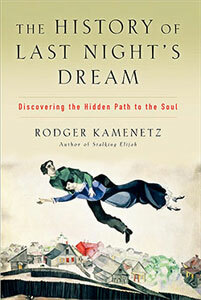 His newest book is all about interpreting dreams in the context of spirituality. It's called The History of Last Night's Dream. It's crazy to think that we all spend about a third of our lives asleep, and who knows how much of that time dreaming, but most of us give it so little thought during the other two thirds of our lives, when we're awake. I rarely remember my dreams past the moment I wake up, but if anyone has had any interesting experiences with dreams lately, we'd love to hear about it. 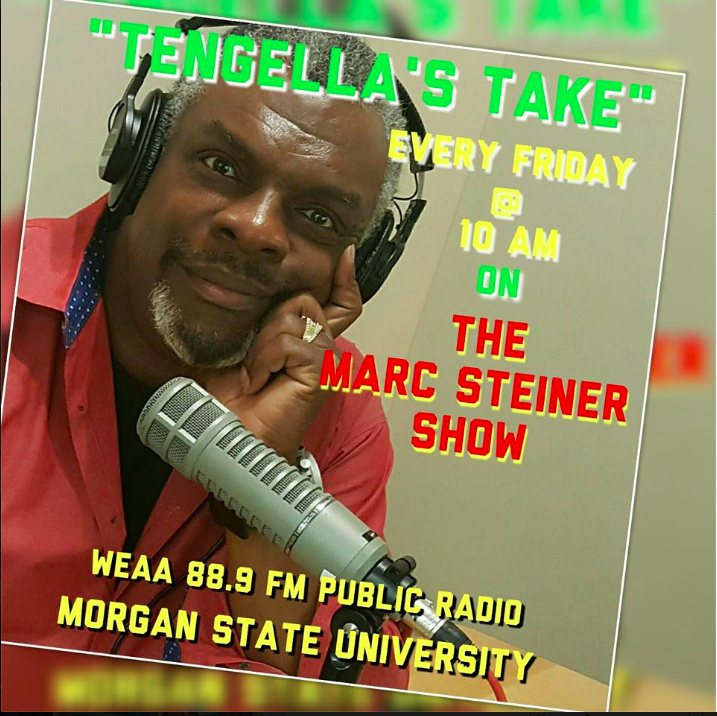 You may have heard Marc interview Roger Kamenetz in the past. He’s best known for two of his books, The Jew in The Lotus and Stalking Elijah. His newest book is all about interpreting dreams in the context of spirituality. It’s called The History of Last Night’s Dream. It’s crazy to think that we all spend about a third of our lives asleep, and who knows how much of that time dreaming, but most of us give it so little thought during the other two thirds of our lives, when we’re awake. I rarely remember my dreams past the moment I wake up, but if anyone has had any interesting experiences with dreams lately, we’d love to hear about it. Marc, I hope you will have no more theologasters on your program (or at least a warning before such programs). Neither of you said anything for the first 25 minutes, so I turned the radio off. When I turned it back on for the last ten minutes, you were both still not saying anything. Jeff, you must not have been– well obviously from your letter you weren’t– listening. This was a mind-blowing heart-changing show. Kamenetz is showing us how to find the soul. I guess you’d rather be soulless. But I do admire your vocabulary.